Between December 15, 2012 and February 3, 2013, take advantage to visit the temporary exhibit being held in the Sala delle Reali Poste at the Uffizi Gallery called “Alchemy and the Arts “. The exhibit is part of the annual series called “I mai visti” (“Never seen”), which aims to showcase beautiful artworks generally preserved in the storage areas of the museum and not seen by most visitors to the Uffizi. The exhibition presents 60 artworks of various kinds, from paintings to ancient prints, which reveal all the passion for alchemy of the Medici family. “Alchemy and the Arts ” is open from Tuesday to Sunday from 10am to 5pm and entry is free! All throughout August and up until the 25th of September the Uffizi Gallery offers all its visitors a special opportunity: every Tuesday the museum will be offering special extended evening hours from 7pm to 10pm. During these 3 “extraordinary” hours you’ll have the chance to enjoy an unusual visit of the Uffizi at night, including viewing the current exhibition “Gleam of Gold“. Once in Florence, all you have to do is to reach the Uffizi Gallery and enjoy your evening visit! A beautiful and quite golden exhibition is currently underway at the Uffizi Gallery focusing on the artistic period between 1375-1440 often known as “gothic style”. The Uffizi has several permanent exhibition rooms already dedicated to this period on the second floor – thus the exhibit starts there (rooms 4-5-6) before continuing on to the Early Renaissance. The exhibition then continues on the first floor, in the section following the recently opened Red Rooms dedicated to all temporary exhibits. To recapture the sophisticated and highly polished mood of that long ago season, paintings famous for centuries are set alongside others which are less well-known to the public at large but no less beautiful. 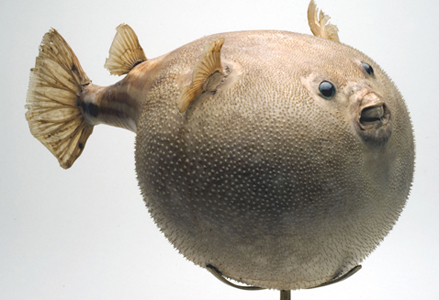 The exhibition sets out to illustrate a uniquely varied and multifaceted period in the history of art. The exhibit offers visitors the chance to admire wood and marble sculpture, manuscripts, sacred and profane works of art of the highest quality and of high historical importance on loan from prestigious museums and private collections in Italy and abroad brought together for the first time for this exhibition. Visitors can admire work of the greatest artists from the late 14th century, including masters such as Agnolo Gaddi, Spinello Aretino, Antonio Veneziano, Gherardo Starnina, Lorenzo Monaco and Gentile da Fabriano as well as Lorenzo Ghiberti and Fra Angelico. Others not as widely known but whose works on display will show their excellence include: Lippo d’Andrea, Mariotto di Cristofano, Giovanni Toscani, Ventura di Moro, Francesco d’Antonio and Arcangelo di Cola. 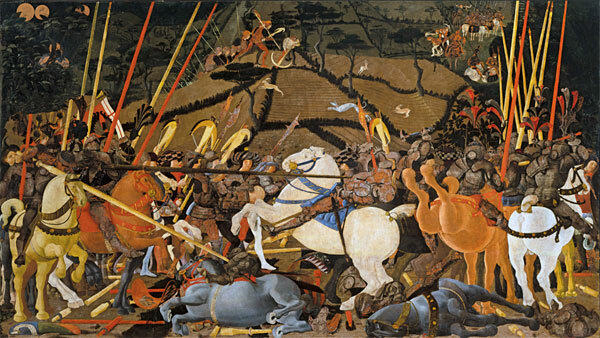 The exhibition ends with Paolo Uccello’s Battle of San Romano, on display here for the first time since its recent restoration. According to the exhibit curator Antonio Natali, the Battle of San Romano “provides the visitor with a wonderful synthesis of the intellectual and spiritual complexity of a unique era in Florentine art, when mathematical stringency and ethereal flights of fancy lived side by side, even crossing paths on occasion”. We hope you’ll enjoy admiring these flights of fancy and innovation in the masterpieces of art created in this special period of early Florentine art. 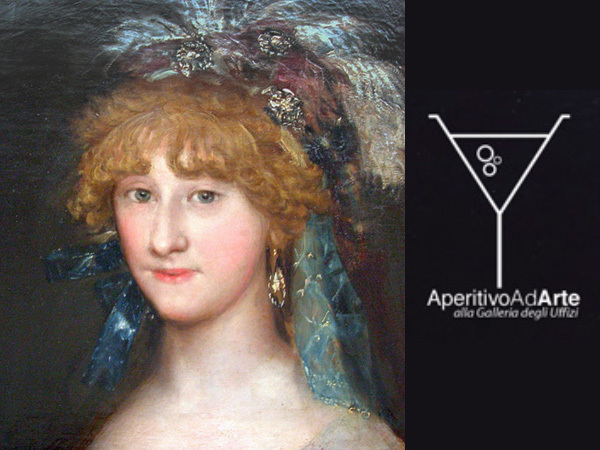 Special Aperitif Evenings at the Uffizi Extended Until September! It’s official – given the success of “Aperitivo ad Arte” in its first month – will continue through the summer until the end of September 2012. The special collaboration between Polo Museale Fiorentino, Firenze Musei, ATAF, Ntv and Bartolini Sas, will thus continue every week, from 7pm to 10pm every Thursday evening until the end of July; it will take a brief break during August and start again on September 6 to continue until the end of the month. The recommendation to reserve remains highly advised – call the Firenze Musei at 055.294.883 or the ATAF call center at 800.424.500 if you’re calling from a landline or 199-104245 if you’re calling from a cellphone. The formula for the evening out – at the cost of 12 euro per person – will remain: exclusive access from 7-10pm to the new section of the Uffizi – both the Blue Rooms of the Uffizi while you can enjoy a buffet aperitivo on the Uffizi terrace overlooking Piazza della Signoria, enjoying the spectacular view. Visits to the new 8 rooms will be without a guide throughout the course of the evening, from 7pm through 9:30pm, where you can admire paintings by Goya, Rubens and many other Spanish masters as well as Flemish, Dutch, German painters. Entrance costs 10 euro and the entrance is through the new stairway found right behind the Loggia dei Lanzi. We recommend you reserve either through the Firenze Musei or Ataf call center at the following numbers: 055.294.883 or 800.424.500 if you’re calling from a landline, or 199-104245 if you’re calling from a cellphone. This is a special opportunity to enjoy art together with an evening out with friends in a very special setting! The beautiful Tribune at the Uffizi Gallery will be reopen shortly, even though it will no longer be possible to go into the room :(. The Tribune, an octagonal space in the West wing of the Uffizi, was designed by Bernardo Buontalenti in 1584 under commission by Francesco I of the Medici. It was to be the “room of wonders” and will reopen on June 26 after over two years of restoration work. The restoration, financed by the non-profit Friends of Florence foundation, has seen the substitution of the old, worn out tapestries with a sumptuous red velvet as well as the cleaning of almost 6000 mother of pearl seashells that are decorative elements of the interior of the dome that crowns the Tribune. 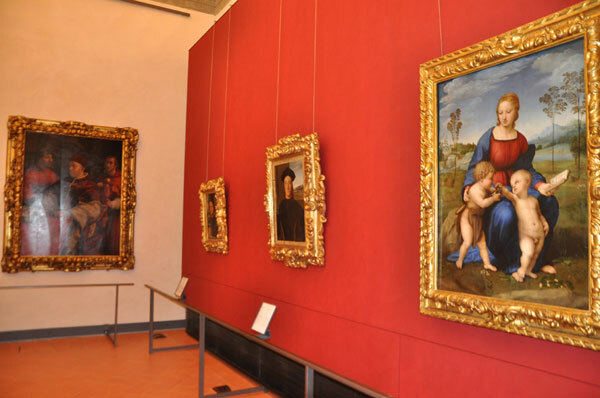 The paintings that were housed here had been moved to Room 35 and with this week’s opening of another section of the New Uffizi, some of these have been moved there permanently. The Tribune will now host marble statues and some works from minor artists from the Renaissance, all of which at one time or another were exposed here in the past. The Tribune will remain closed off to visitors, which allows the beautiful mosaic floors to be seen as well as protect them from the wear of feet. You’ll be able to look into the room from the front from the main corridor as well as from the sides, from the adjoining rooms 15 and 19. The end of the works of restoration are in sight, and once again, we’ll be able to enjoy the beautiful sights the Tribune offers on our visit to the Uffizi: Enjoy! 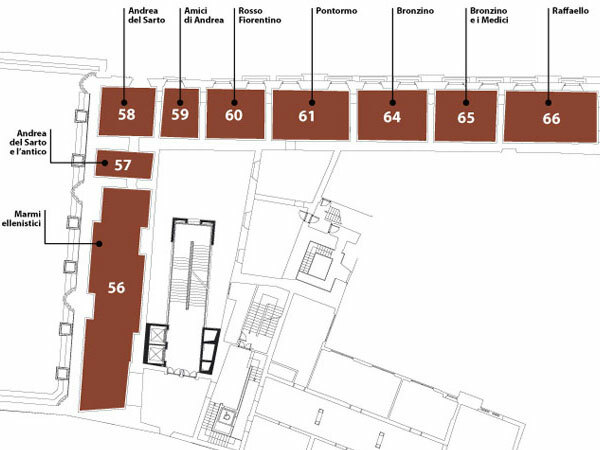 On June 19, the Uffizi Gallery and its artistic itineraries will be extended again to offer its visitors nine new rooms rich in masterpieces and artworks of important artists. The new rooms are located on the first floor of the Gallery and, together with the other 8 new Blue Rooms inaugurated in December 2011 (dedicated to foreign painters of the sixteenth, seventeenth and eighteenth centuries), will integrate the “New Uffizi” project which aims to expand the museum’s visible collections and to a better distribution of the spaces within. Since the new rooms have been under setup, several statues have been moved from their usual position in Hermaphrodite’s room (hall 17) to the first floor. Among these statues we find: the Aphrodite or “The Bathing Venus” (Hellenistic art) and the “Gaddi Torso” ( Roman II BC) and the Spinario (Roman art) and the Roman Hercules (second century A. D.) which were early to be seen on the Western corridor. The artworks which were part of a path called “Uffizi to Touch” was conceived for the visually impaired and blind and will temporarily not be available until the opening of the new rooms is completed. But don’t worry, the wait will pay off as the new itinerary will offer a larger and richer selection of works of art. Soon, four additional works from the Archaeological Museum in Florence will join the Uffizi’s Hellenistic sculptures, including the Niobe and a Head of Ariadne, Dionysus with a Panther and Citaredo Apollo. All of these will be found together in hall 56 right before entering the rest of the new rooms. The nine rooms will be dedicated to painters of the sixteenth century, in particular to Tuscan Masters such as Andrea del Sarto, Bronzino and Raffaello. “Museums at Night ” is a special cultural event organized in many European cities and this year will take place on this May 19th. The Uffizi Gallery also participates in the initiative offering the chance to visit the Museum for free until late night. Uffizi will be open on this Saturday, May 19th with free entrance from 7pm to 1am (last entries 45 minutes before closing). 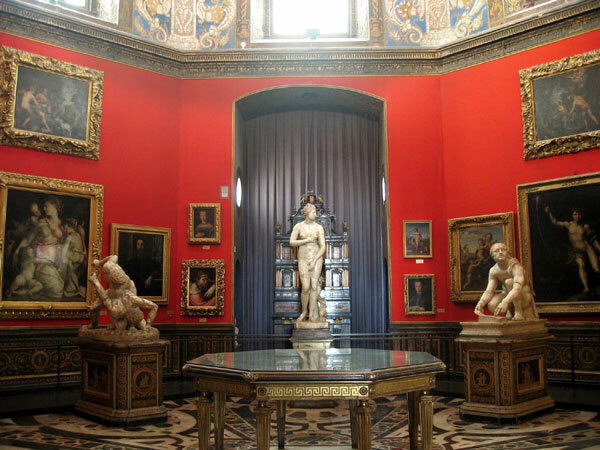 Enjoy a very special night at the Uffizi Gallery! 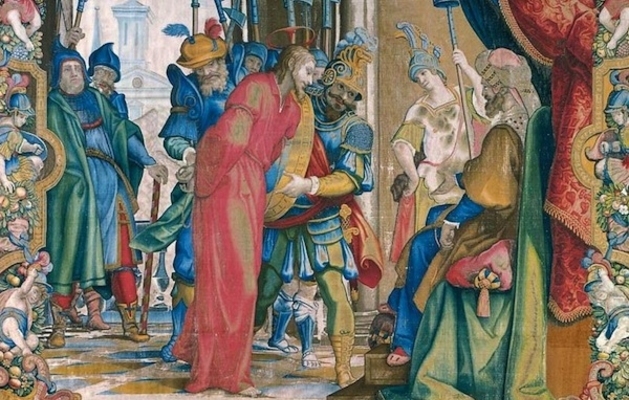 At the Uffizi Gallery up until June 3rd, 2012 and after 25 years of being hidden from the public, you can finally admire the enchanting tapestries that form the temporary exhibition now on called The Tapestry Gallery, Epiphanies of Precious Fabrics. On exhibit, 17 beautiful and precious tapestries will take you on a journey through the past. These masterpieces were removed from the Uffizi Gallery in 1987 due to the fast degradation of the artworks: light, tensile stress and variation in temperatures made it necessary to move the works to a more appropriate room, at the time not within the museum. Soon, a dedicated room will be created with the ideal conditions for conservation of the tapestries while they are shown to the public. The exhibition illustrates better than any book the time of the European courts during the Renaissance as well as the history of the Passion of Christ, of myths and the passage of the seasons. Cycles of Flemish art alternate to ones of the Florentine School, famous worldwide today for its prestigious art of restoration. We recommend you buy your Uffizi ticket online ahead of time to avoid any lines!! Take advantage of the special opportunity to visit the exhibit free from April 14th up through June 2nd at these times: 9.30; 11.30; 14.30; 16.30. 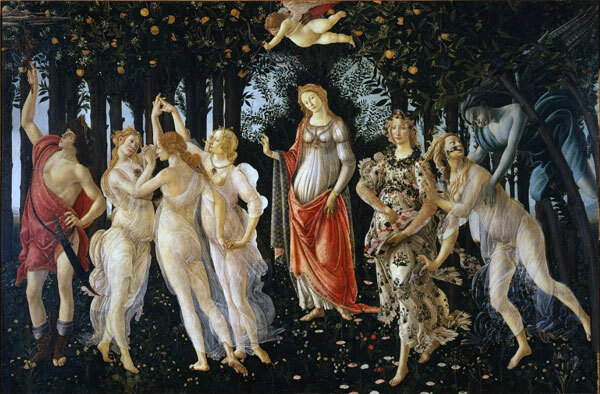 Enjoy a very special evening at the Uffizi! “Aperitivo ad Arte“, a special collaboration between Polo Museale fiorentino, Firenze Musei, ATAF and Ntv, will be opening the Uffizi Gallery on Thursday evenings starting today April 26 until the end of June which allows you to both visit the new Blue Rooms dedicated to foreign artists as well as enjoy a buffet apertivo on the Uffizi terrace overlooking Piazza della Signoria, site where once the Grand Dukes of the Medici house enjoyed enjoyable outdoors evenings enjoying the view. 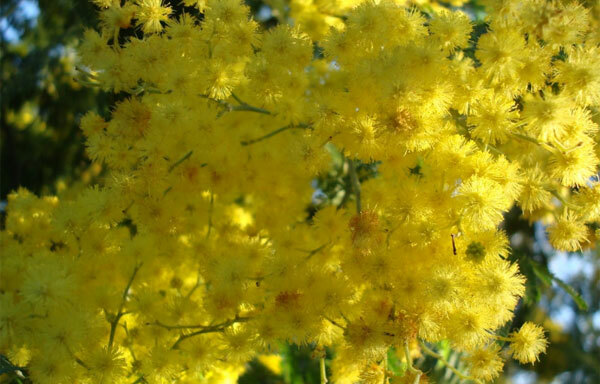 On March 8, Italy joins in the celebration of Woman’s Day and you’ll see bouquets of the yellow mimosa flowers everywhere: in Italy, it is tradition to give them to women as a show of appreciation. For the occasion, the Uffizi Gallery will be offering free entrance to all women!